Everyone is an expert in something. You wouldn’t be running a small business if you weren’t knowledgeable about your specific line of work. If you’re running a florist shop, chances are you know more than a thing or two about horticulture or the flower business. Take some time to define your expertise and, subsequently, your point of view. Share personal experiences and thoughts surrounding your expertise. A blog is a great forum to share with your customers (and potential customers) what’s happening within your business. From new hires to expansions to new offerings, pulling back the curtain can not only generate great blog content, but it can also help build trust with your customers as it humanizes your company. 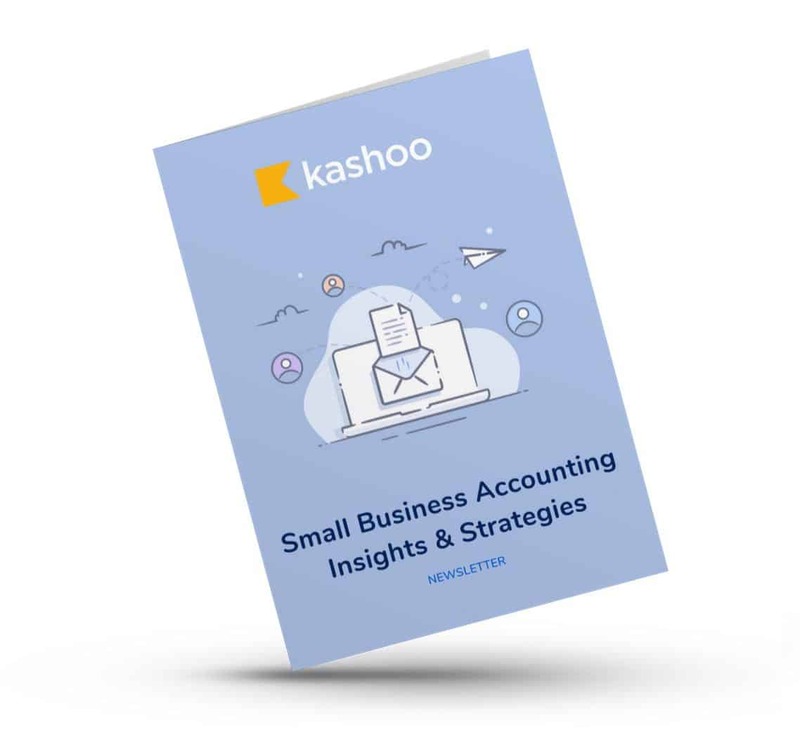 As you can see here on the Kashoo blog, we regularly mix in company news, small business accounting software product updates, employee features and more so that we can keep you all up-to-date with what we’re working on and familiar with who you’re essentially hiring to help you dominate your small business accounting. Hopefully this is enough to get those wheels turning! PS – If you know you want to blog but haven’t identified the right platform, this article should help. And if you need more assistance, feel free to email us. After all, we’re a small business that blogs! PPS – One more tip… If you’re still not sure what to write about, check out your competitors. Do they have a blog and if so, what are they blogging about? By no means should you copy their content—that can actually hurt you in more ways than one. Instead, use their content to spark new ideas.